You can see what your dog is going on when you’re not home and give peace of mind to dog parents. 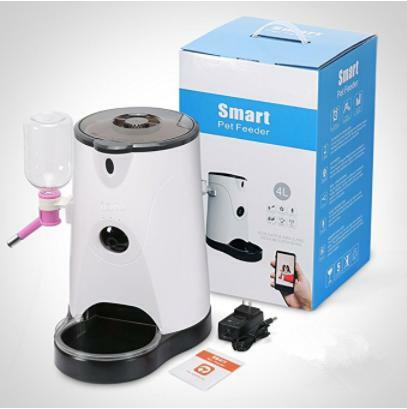 Using motion detection technology, smart camera can detect and notify you of important dog-related events via your phone. 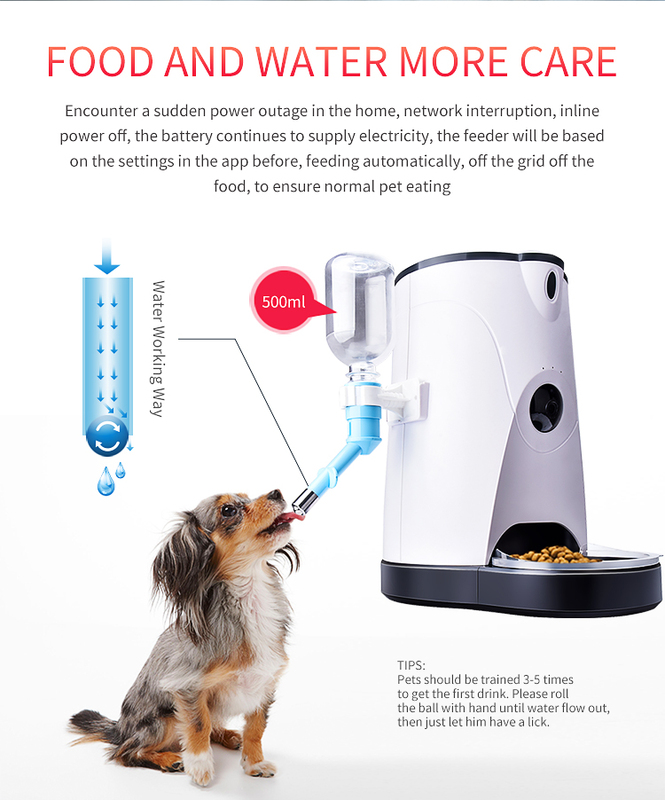 2-Way Talking allow you to call dog to eat or drink or play with them and keep pups happy while watching them from your phone, make your puppy won’t feel so lonely while you’re absent. 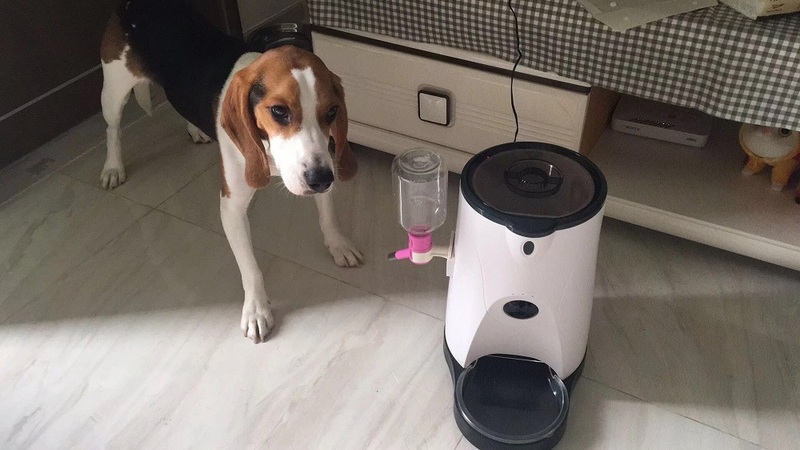 Unlike a basic pet cam, this Pet Feeder with Camera is made just for dogs. 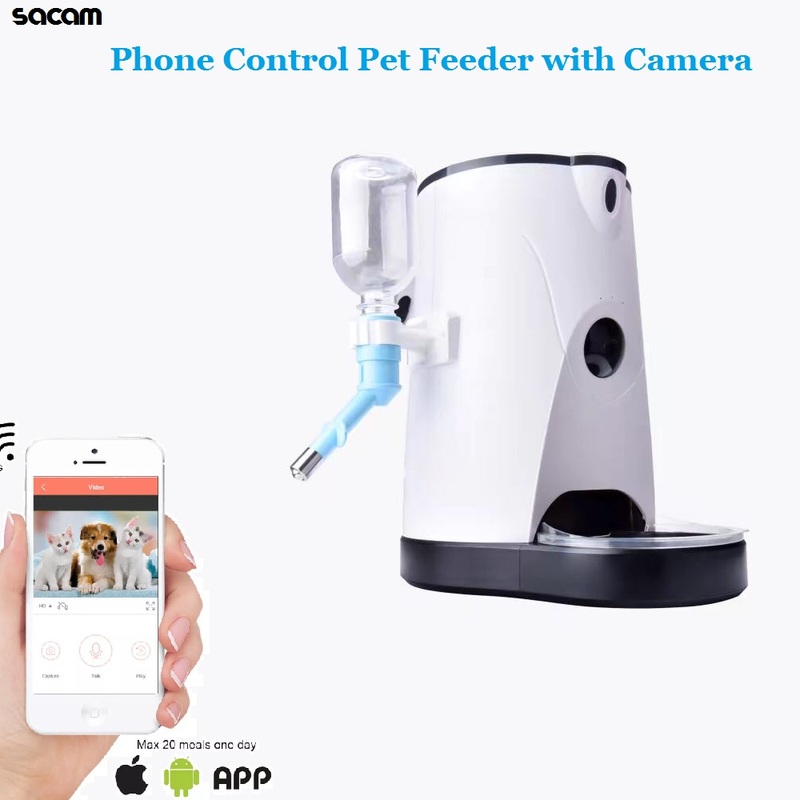 Working closely with vets and dog trainers, this pet camera is designed to help feed, watch, comfort, and reward dogs when they\'re home alone. How Does Dog Camera Work? 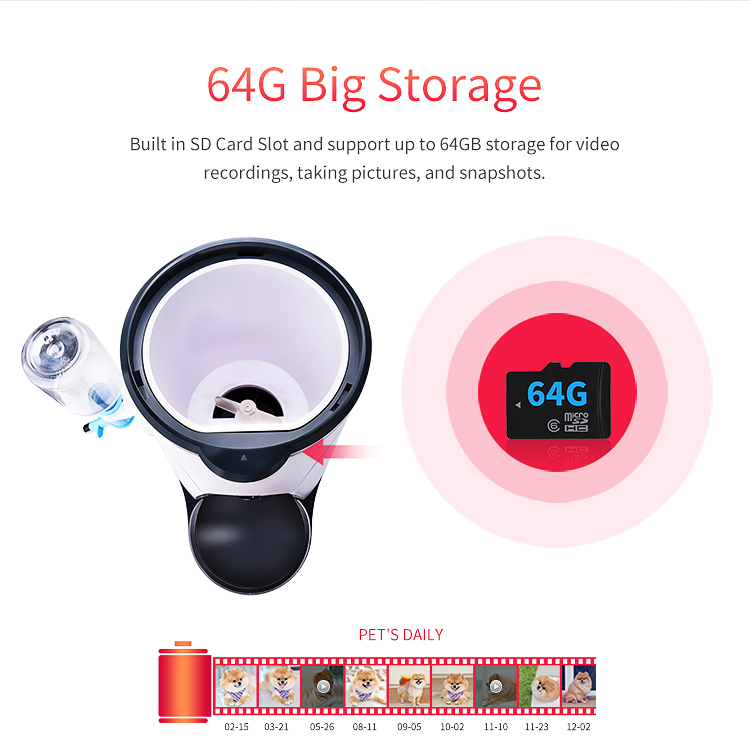 It is an interactive smart dog camera that lets you feed, see, talk, and toss treats to your dog from some thousands of miles away while not home. 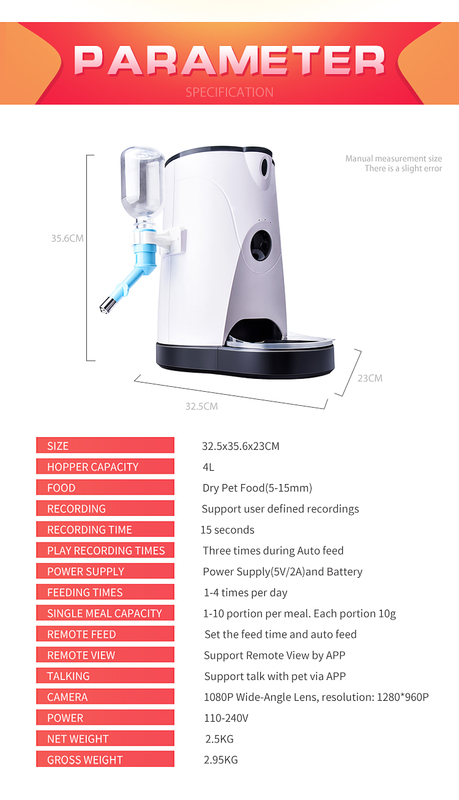 See in clear 960p HD, 4x zoom, 160° wide-angle and night vision, not only let you auto feed camera with scheduled feeding times,volumes and prerecording voice broadcast, the dog drinking bottle make sure your dog can get water while thirsty . 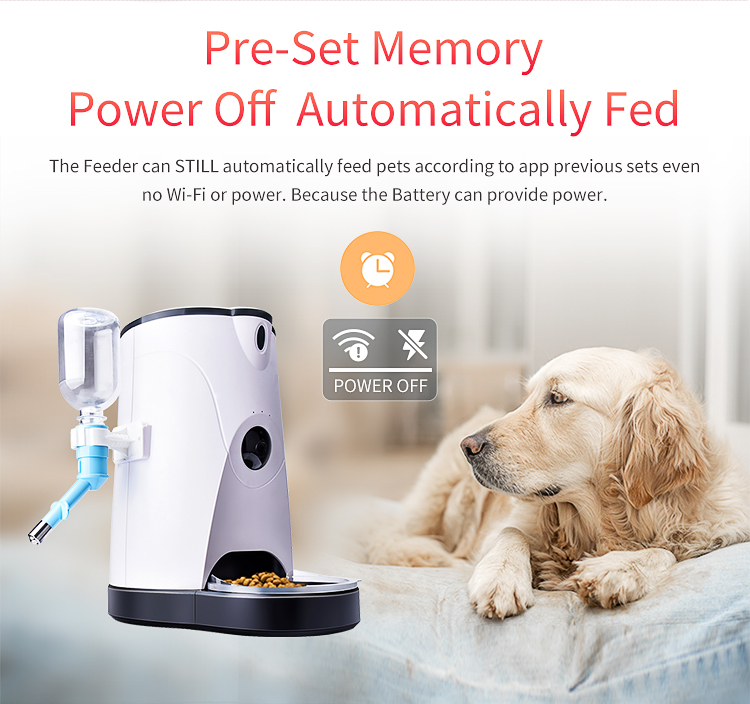 It\'s the best pet feeder with camera out there. If you have any question about price,quality,specification and so on, Please feel free to contact us by trademanager,station letter or E-mail.We will get back to you as soon as possible. For most items,we can send out the goods within 1-3 days.For the big item, we will be shipped within 2-5 days.Thanks your understanding. 1. Please check your receiving information carefully before purchase. 2. We offered many free shipping method included ePacket,Swiss Post, Sweden Post and so on. 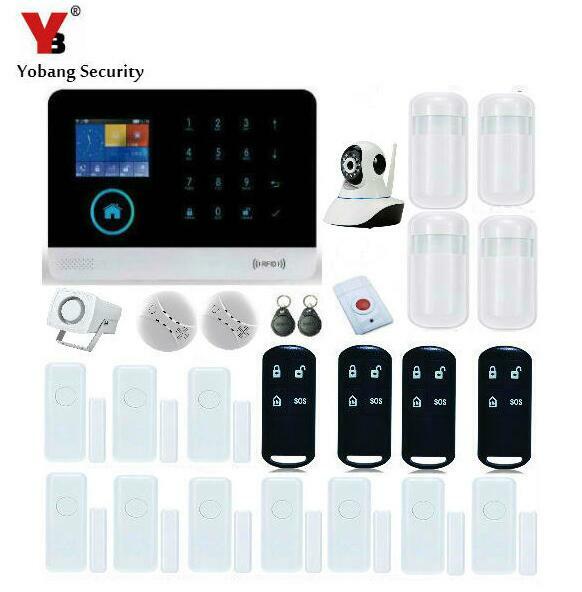 If you want to choose DHL,UPS,FEDEX,TNT…Please contact us before purchase,we try to meet your requirements. 3. Service Transit Time is provided by the carrier, weekends and holidays are excludes,so the shipping time may be longer than we promised, particularly during the holiday season,so please be patient. 4. 2-3 days after the issue of the goods, you can check the information on the official website of the logistics information, or contact us to help you find it. 5. Additional tariffs and import taxes are not included. 1. 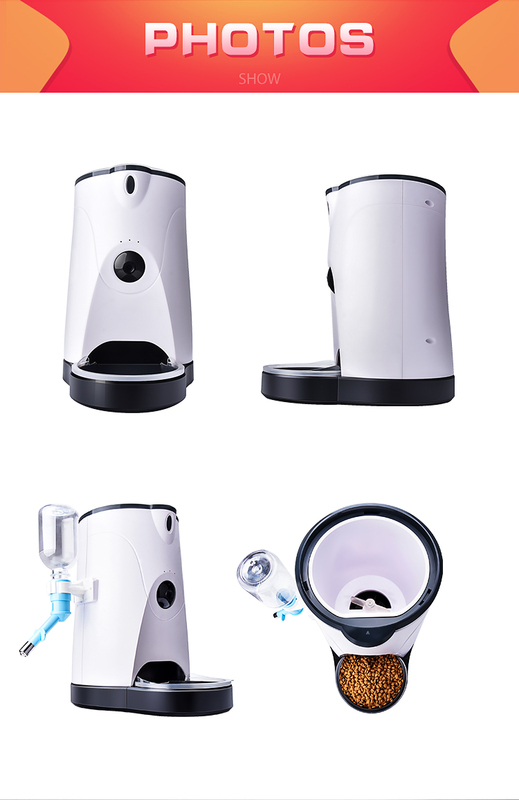 Before shipment, all the goods will be strictly checked,we will try to avoid any quality problems. 2. 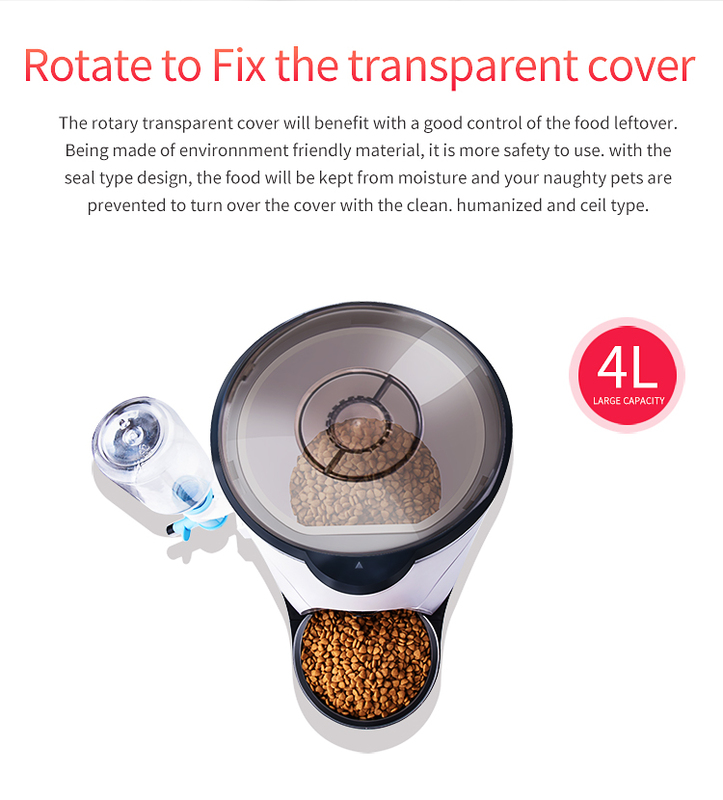 If you are not satisfied with the product,or need to return,please contact us as soon as possible.For the return of the cost,which requires the guests to be responsible. 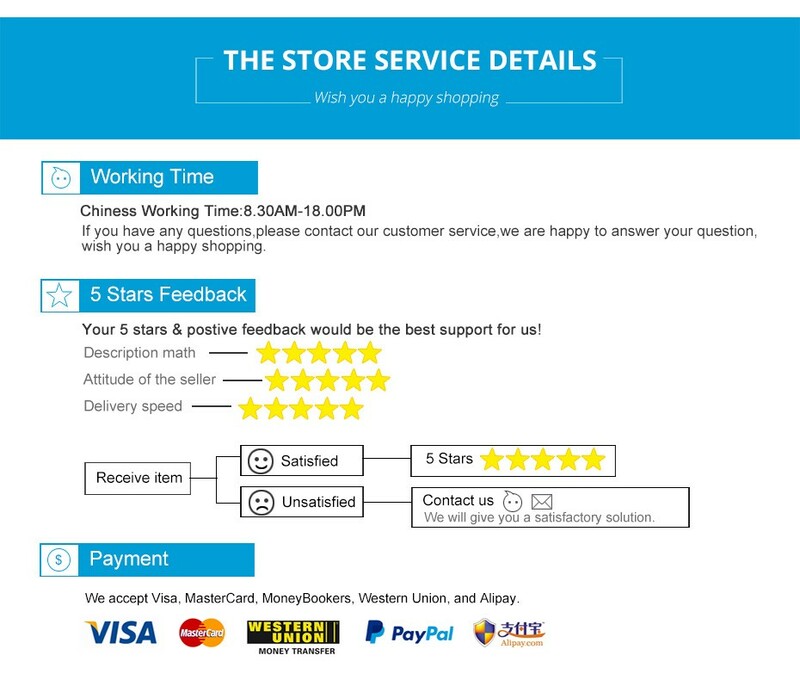 We sincerely hope that you can leave us a positive feedback. We maintain high standards of excellence and strive for 100% customer satisfaction! Feedback is very important.We request that you contact us immediately BEFORE you give us neutral or negative feedback,so that we can satisfactorily address your concerns. Note:About the DHL Remote Area Fee,Buyer need bear it himself.We don\'t bear any Tax.